As the competition for talent intensifies, employers are stepping up their efforts to recruit, retain, and engage employees by adding or improving benefit programs that address their physical, emotional, professional, and financial well-being, according to the results of an annual survey conducted by Gallagher Benefit Services, Inc. In the survey, 4,241 employers across the U.S. were asked between January and April 2018 about their benefits and compensation practices and strategies. Attracting and retaining talent was cited as the top operational priority by 60% of the employers surveyed in 2018, up two percentage points from 2017; while just 37% of respondents indicated that controlling benefit costs was their top operational priority, down six percentage points from 2017. The survey also showed that employers are optimistic about their future business performance, with 95% saying they anticipate having stable or increased revenue growth through 2020, and 59% reporting that they anticipate having a higher headcount through 2020. 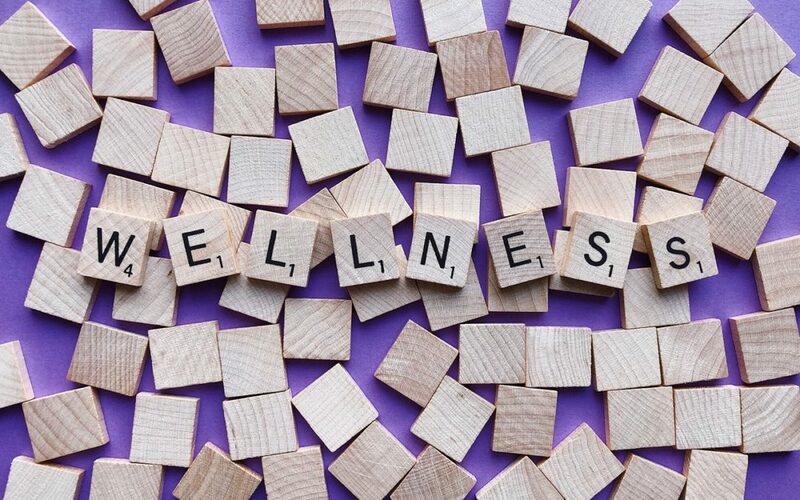 According to researchers, the survey findings suggest that employers are increasingly taking a holistic view of employee well-being, and are developing strategies that both engage and appeal to their employees. For example, they noted, 55% of respondents in 2018 said they provide access to telemedicine, up sharply from just 24% of respondents surveyed in 2016; and another 14% anticipate adopting telemedicine by 2020. The survey also found that significant shares of employers are improving their health care benefits, with 22% of respondents indicating that they offer employees three medical insurance plans, and 13% reporting that they offer four or more options. The survey also found that the share of respondents who said they made health savings accounts (HSAs) available to employees rose to 24% in 2018, up two points from 2017. However, the findings further showed that employers are looking for ways to reduce medical expenses by, for example, offering preventive care benefits such as flu shots, tobacco cessation programs, health risk assessments, and biometric screenings. Moreover, the share of respondents who indicated that they offer disease management programs designed to help employees with chronic conditions better control their health outcomes increased to 38% in 2018, up nine points from 2017; and another 17% said they plan to start offering these programs by 2020. The survey also found that the share of employers who rated their health benefits as competitive within their industry or region increased in 2018 to 74%, up from 71% in 2017; but that employees’ satisfaction levels with their health options did not change. Researchers speculated that the expense of family health coverage might explain this pattern, as a much smaller percentage of respondents said they believe their family health coverage is affordable (53%) than said they think their individual coverage is affordable (81%). The survey results also indicated that employers are offering a broad range of benefits that go beyond health and retirement plans. For example, 46% of the employers surveyed in 2018 said they provide tuition assistance, up from 42% in 2017. Moreover, 82% of respondents said they offer their employees the opportunity to connect with the charitable causes they champion through volunteering.